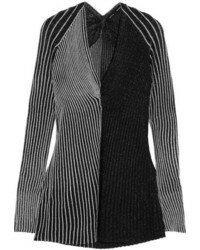 Proenza Schouler Merino Wool Wrap Sweater $595 Free US shipping AND returns! 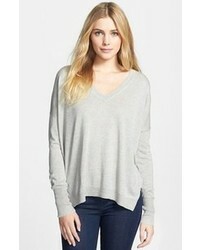 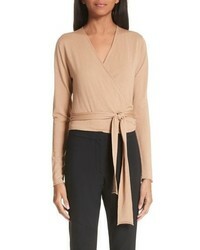 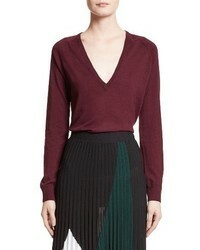 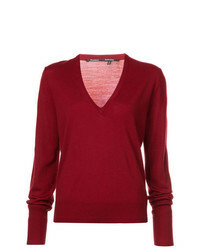 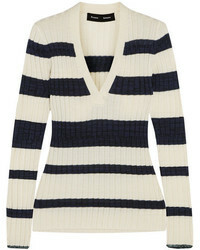 Proenza Schouler Deep V Neck Sweater $982 Free US Shipping! 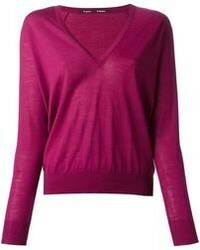 Proenza Schouler Cotton Silk Wave Pullover $215 $616 Free US Shipping!